Spodek is an iconic spot; in the last 45 years, it has hosted countless events that we still remember and reminisce about: concerts by great artists, unforgettable volleyball and handball games, and large-scale weekend exhibitions and trade fairs. 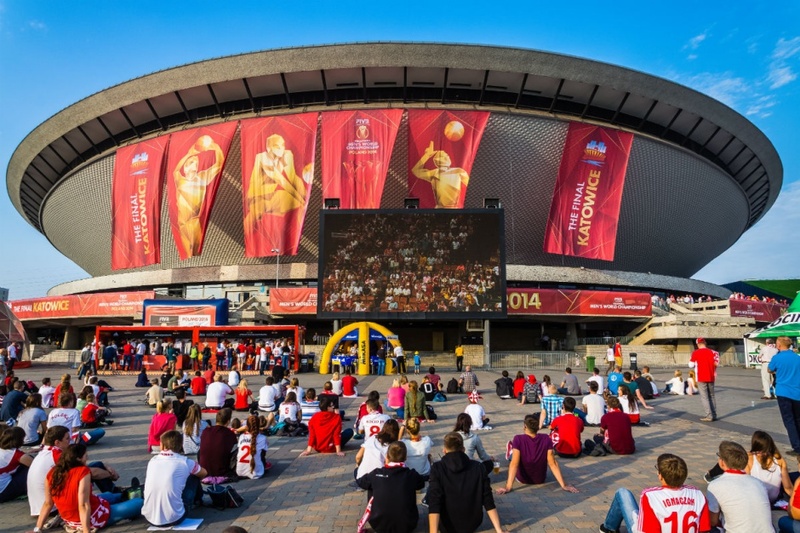 We want the Spodek Arena to throb with life and offer many leisure opportunities. Since we know how curious you are about the site, in the near future, we will invite you to take a tour of the Spodek. Soon, we will also expand our entertainment and gastronomy offer. We want Spodek to also be open to smaller, but equally important events. Birthday at the Spodek? Why not! 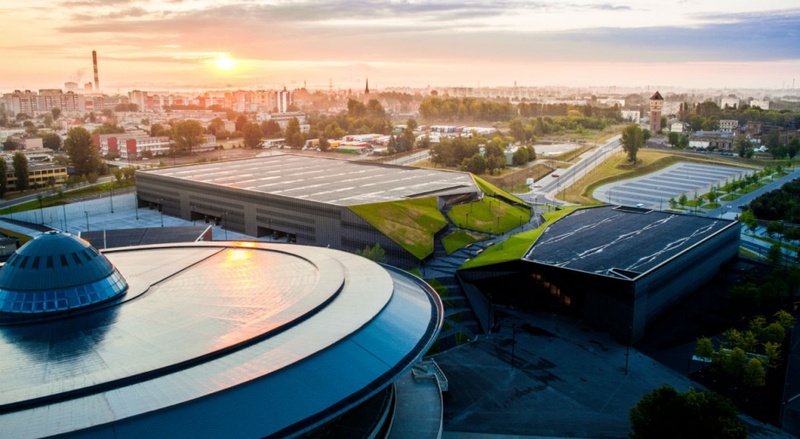 Feel invited to take advantage of the leisure and recreation infrastructure at Spodek: the ice rink, gym, swimming pool and hotel will soon publish their programmes. You will be able to attend a swimming class for infants or organize a volleyball game with friends.